Try our extended version of the Lysefjord Safari Classic, containing more spectacular sights, more history and also a taste of traditional Viking foods, like dried and smoked fish, and other local, handcrafted products of the season, from the fjord. 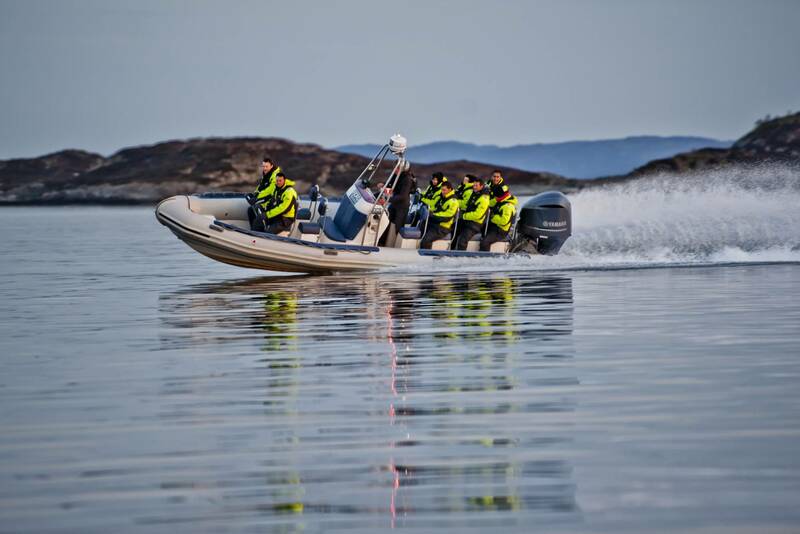 Lysefjord Safari Premium will make you feel like a real Viking for a few hours, and you will experience where they lived, sailed and what they ate. The Vikings are known to be real seafarers. They crossed the many seas on raids and missions with their uniquely crafted Viking ships. Their journeys were long and weary, often lasted for several years. The Vikings are known to be real seafarers. They crossed the many seas on raids and missions with their uniquely crafted Viking ships. Their journeys were long and weary, often lasted for several years. On this trip, we rock the accelerator and speed up into one of Norway’s most impressive fjords. The Lysefjord or the "Fjord of the lights" with the famous Preikestolen (Pulpit Rock) is Stavanger’s pride and charm. This Premium version of the Lysefjord Safari includes the view of Kjerag and the Flørli 4444. We will cruise the full length of the Lysefjord and explore the amazing raw nature and all the hidden gems. What's Included? 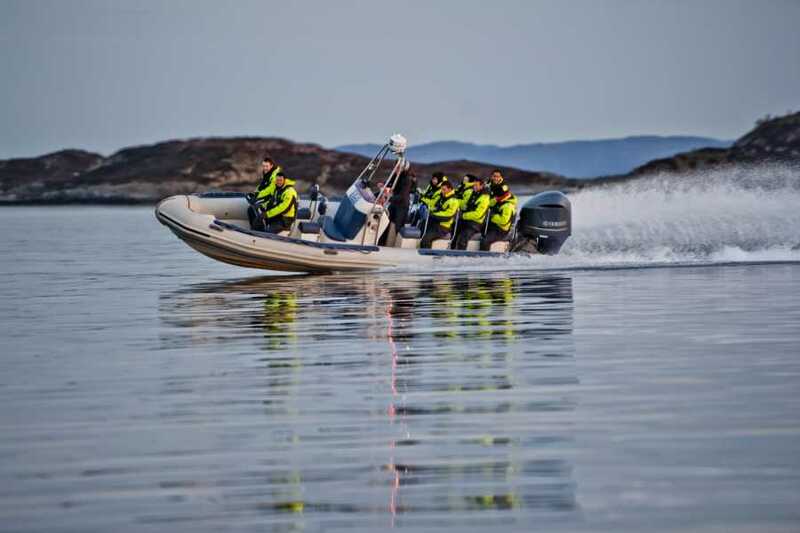 RIB (Rigid Inflatable Boat) trip with experienced and well trained crew, guiding and safetygear. Local and tasty viking-inspired snack. Minimum age: Children younger than 14 only in companion with an adult. Absolute minimum age is 4 years.